We found Hong Kong to be an exciting city with many attractions. It's people are energetic and largely define the city. As for the travel guide, I found it only adequate. I had hoped that it would be an up-to-date guide to the culture and not just the scenery. I laughed when I saw how few pages were devoted to "Survival" stuff, and near the back of the book. I thought the book could be briefer and better focused on the "seldom traveler." Pages were filled with COC pamphlet descriptions, leading to a terribly confused index and, finally, a disappointing, marginal map. 4.0 out of 5 starsbut the Hong Kong guide seems to be back to their best standard. 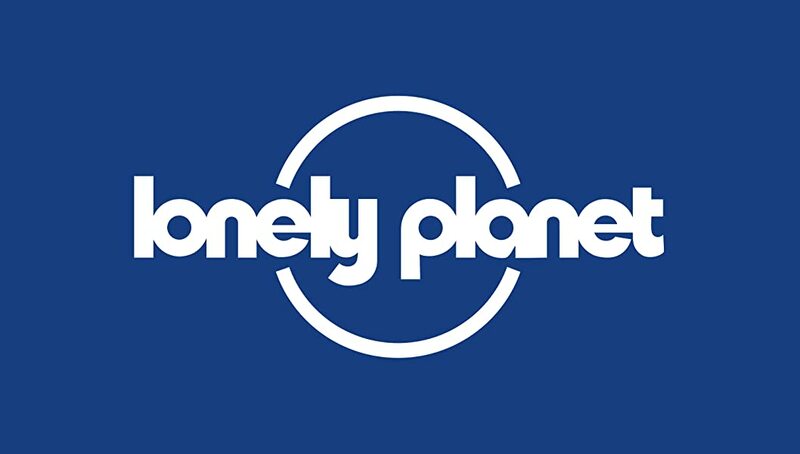 I've been finding Lonely Planet a bit erratic recently, but the Hong Kong guide seems to be back to their best standard. 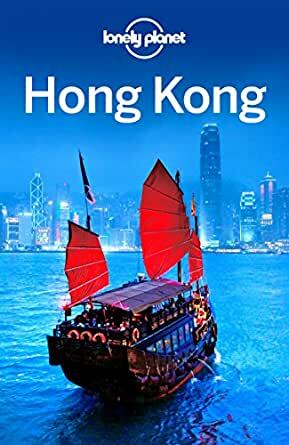 I have this book and it has helped me plan my vacation to Hong Kong. I have a Lonely Plant Thailand Book as well, and both have helped greatly in planning my Thailand/Hong Kong 10 Year Wedding Anniversary Vacation. This guide has some great information. However, for some reason (and maybe it is just me), I found the index in the back not particularly helpful. I used the DK Eyewitness Top Ten guide or the Internet to figure out what to see and where it was located, then used the city/area sections in Lonely Planet to find the sight and get more information. The sections in the back on history, culture, art, etc. are very informative. Full of fantastic recommendations for a trip to Hong Kong. Used to plan the trip and as a daily guide on the ground. Well set out with numerous options for each of the many areas one can visit. At the end of each subsection the book suggests a walk which incorporates these sites with restaurants on the way. I've been to Hong Kong before, but it's been a few years. This helped update me and filled in some gaps in terms of what to see and where to go that made my vacation terrific.